Terra offers tantalizing dishes made from fresh and flavorful ingredients of the Mediterranean region. These distinctly bold, healthy and delicious flavors are as unique as the regions that inspired them. 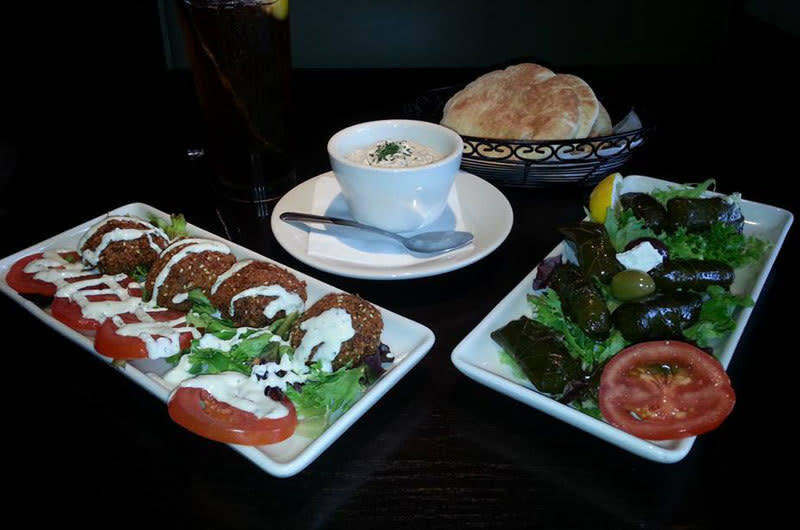 The winner of numerous awards, Terra offers a variety of meals to diners who appreciate fresh, healthy and flavorful Mediterranean cuisine. Enjoy the bountiful lunch buffet and/or the full-service dinner menu offered in the evenings. Catering with a Mediterranean flavor is available for your special events. Private party rooms can be used for meetings and family gatherings.